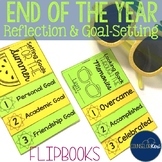 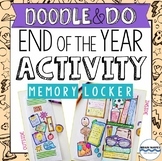 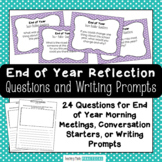 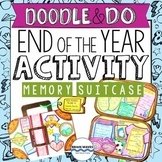 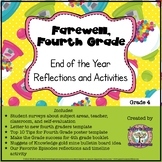 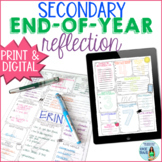 A fun way to have students reflect on the school year. 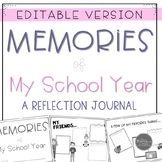 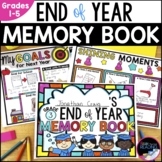 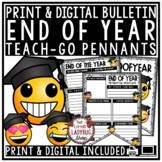 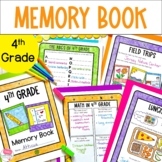 Three templates are included: -10 things my teacher taught me -10 things I learned this year -10 best memories of ___ grade Enjoy this freebie! 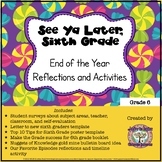 This is a cute way for students to reflect and share their thoughts about their school year. 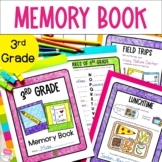 It will also look great as an open house display. Simply copy>Have students answer the questions>Cut out around the solid lines>Finally, use green tissue paper to create the stem and leaves. 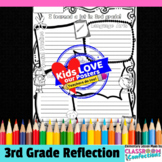 Want to know what your students loved about your class? 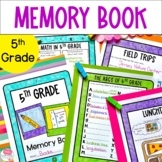 Or what they would change? 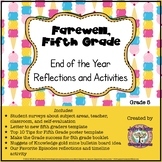 I love giving an end of year reflection so I can see what stuck with them! 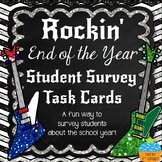 This 15 questionnaire is ready to print and go!